Hi friends! Just when I thought I’ve seen almost everything in my career, something else comes along to surprise me. Last year, Taco Bell opened up a real wedding chapel in a Las Vegas location. Now, they’re taking things a step further and selling actual wedding accessories! 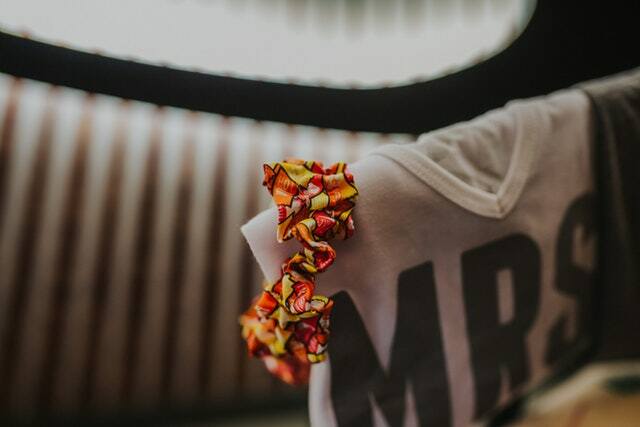 From a sauce packet garter to a champagne flute set, you can purchase items from Taco Bell’s wedding collection online at their taco shop. Everything is $20 or less. I could definitely see my spunkier couples using some of this stuff for their bachelor/bachelorette parties or even a kitschy bridal shower. 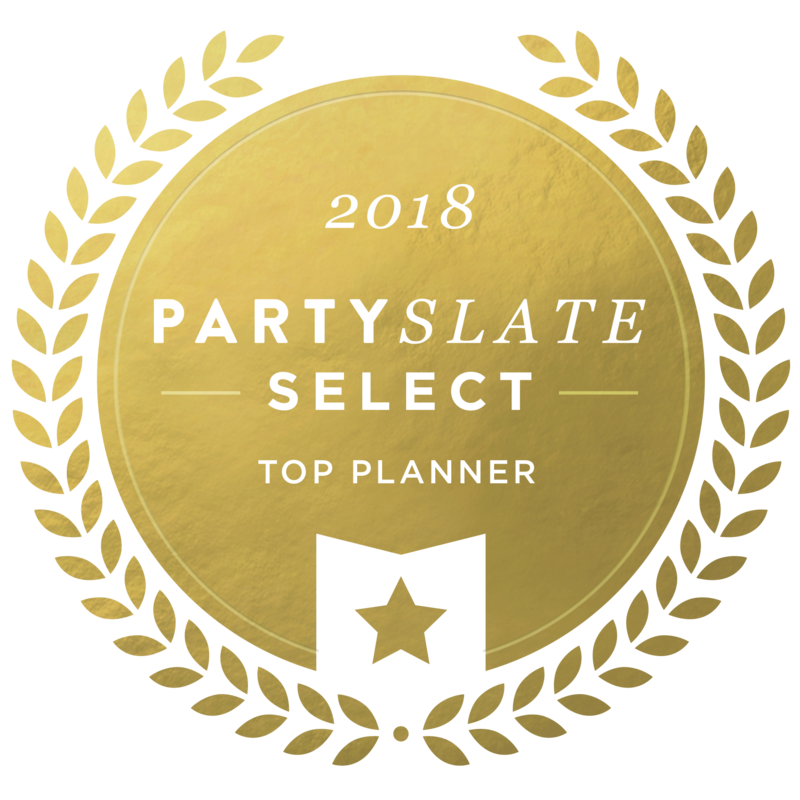 It’s certainly a fun way to add some personality to your event! 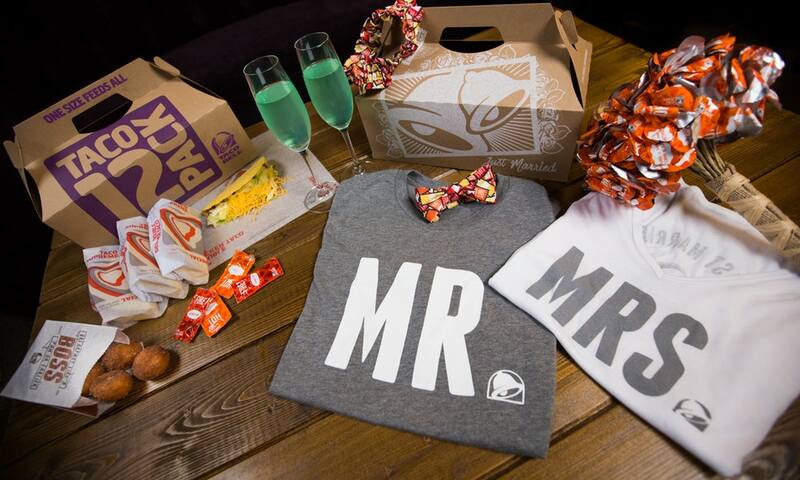 Would you use any items from Taco Bell’s wedding collection on your big day?